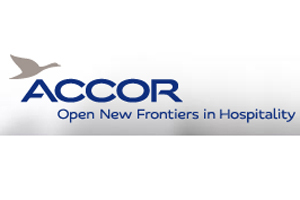 Accor has announced the launch of a carbon optimiser to help meetings and events planners make the best sustainable choices across its hotels. As part of the company’s ambitious Planet 21 sustainability initiative, the new carbon optimiser will enable clients to calculate their carbon footprint based on the venue choice, number of delegates, length of event and all food and beverage options. A carbon profile is calculated for each event, with the total output broken down into categories including energy, food and beverages, cooling, transport and waste. Planners can then view multiple options to calculate the lowest footprint for their event. The new tool was announced at Imex Frankfurt where the company is showcasing its full Planet 21 sustainability initiative.